My recent (i.e. little-under-a-year) fitness lifestyle has seen me more days in the gym (straining to) lift weights, trying to beat my personal best on the treadmill, or, more often than not, hopping cluelessly from one machine to the next trying to see which muscle to tear that day. The point is, by time I get home I am pretty exhausted, and in good fitness style, it is recommended that you eat within an hour of your workout routine. For me the quickest and easiest (and possibly tastiest) way to replenish the lost vitamins and nutrients – without gorging yourself that is – is with a hearty homemade smoothie or shake. 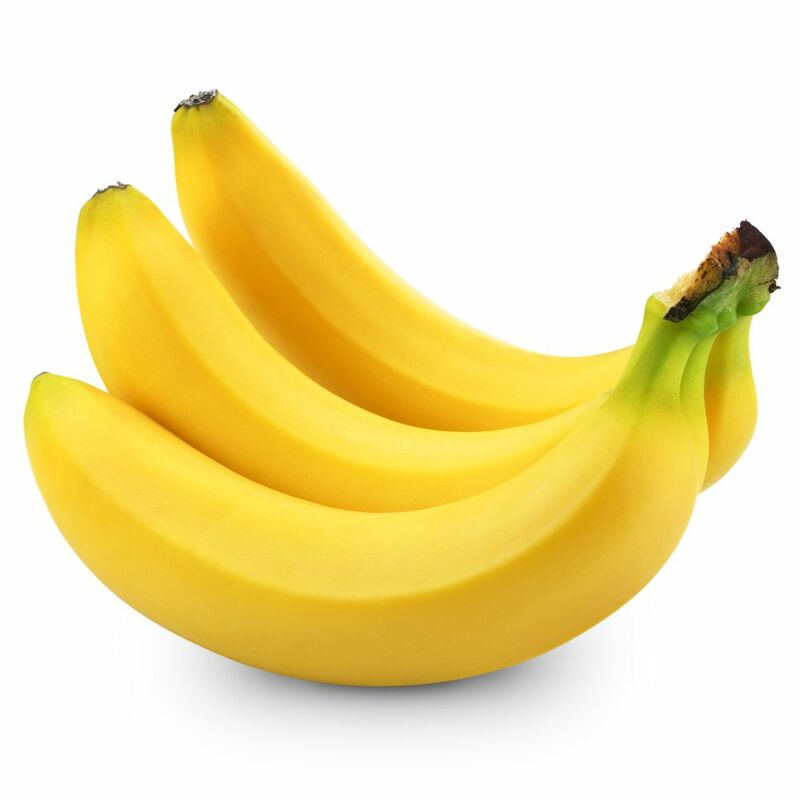 Bananas provide natural sweetness and creaminess to the shake, and are a good source of a host of nutrients: potassium, vitamin B6, vitamin C. They are also high in dietary fibre and low in sodium. It’s a fact that bananas are one of the most popular go-to foods when fuel is needed. 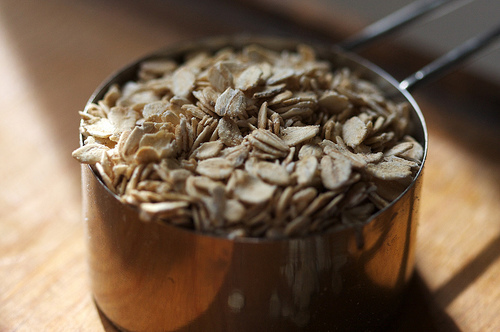 Oatmeal is star health food, known mainly for its cholesterol lowering and energy-boosting abilities. Oatmeal also contains high levels calcium, potassium and magnesium, coupled with Vitamin B-complex. All these vitamins and minerals are very essential for the nervous system. Especially due to its high fibre and protein content, adding oatmeal to the shake provides an extended sensation of fullness, which is an added bonus for all those watching their waist (weight). 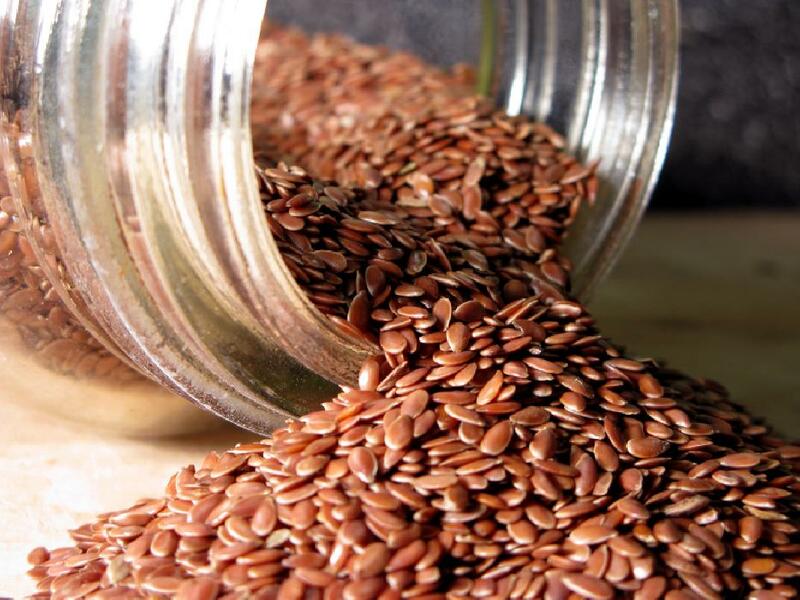 Being the number one source of omega-3s makes flax seeds a no-brainer for its anti-inflammatory and antioxidant benefits. 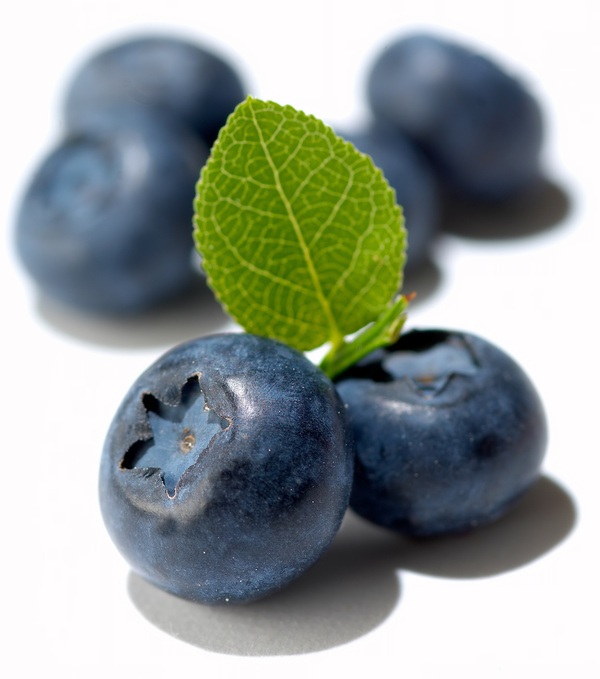 They are also a good source of protein, fiber and B-complex vitamins, and possess notable cardiovascular benefits. 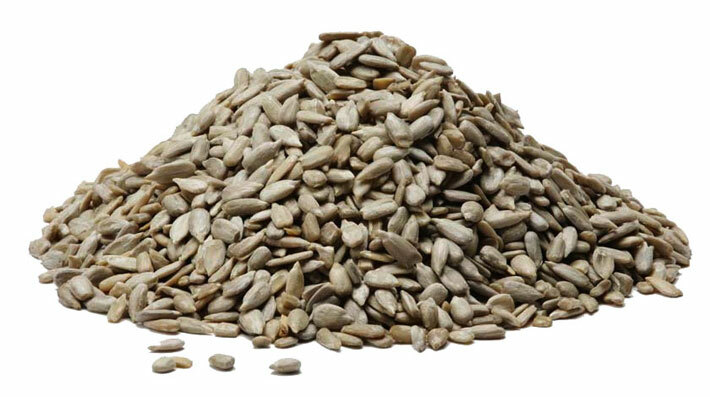 Sunflower seeds also add a good crunchy texture to the shake, along with key nutrients: magnesium, vitamin E, B vitamins, protein and carbohydrates. This is just one of the many shakes I’ve whipped up in the past. You can essentially make a shake from just about any ingredient that can be blended. What would be your ideal post-workout shake? 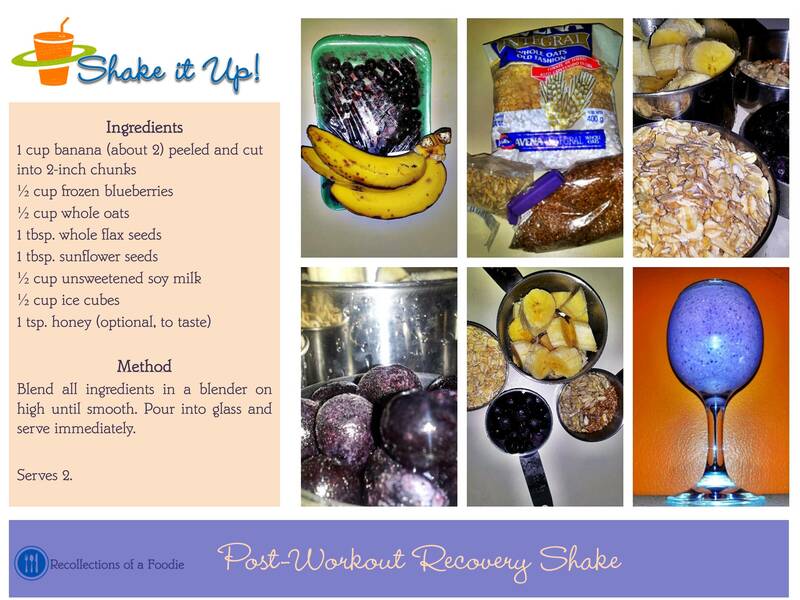 This entry was posted in healthy, homemade, Uncategorized and tagged banana, blueberry, fitness, flax seeds, health, healthy, healthy-living, homemade, nutrition, omega 3s, sunflower seeds, vitamin b complex. Bookmark the permalink.